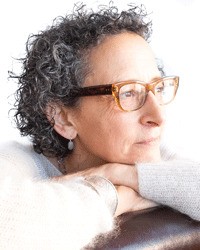 Pamela Weiss has been practicing Buddhism since 1987, including several years of Zen monastic training and teacher training with Jack Kornfield through Spirit Rock. Pamela serves on the Spirit Rock Teachers Council, leads a weekly sitting group at SF Insight, and offers retreats and workshops internationally. She is also an executive coach and Founder of Appropriate Response, a company that has brought the power of mindful awareness to hundreds of leaders inside organizations such as Genentech, Salesforce.com and Pixar. For more information, visit www.appropriateresponse.com.